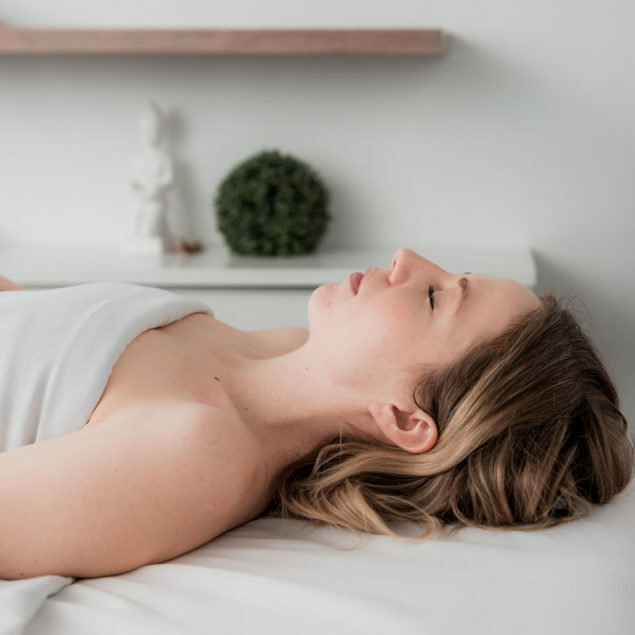 We are a small treatment-based bodywork clinic in downtown Edmonton that specializes in therapeutic massage, acupuncture, chiropractic, and osteopathy. We help our clients relax, align and heal. Needle stimulation for our holistic clients looking to restore imbalances of energy within the body and eliminate underlying causes of pain and conditions. Manual manipulation for our on-the-go clients needing adjustments to help improve alignment and relieve problems with the bones, joints and muscle dysfunction. Suction-based treatment for our athletes and high stress professionals needing further bodywork getting tight and sore muscle tissues to soften. 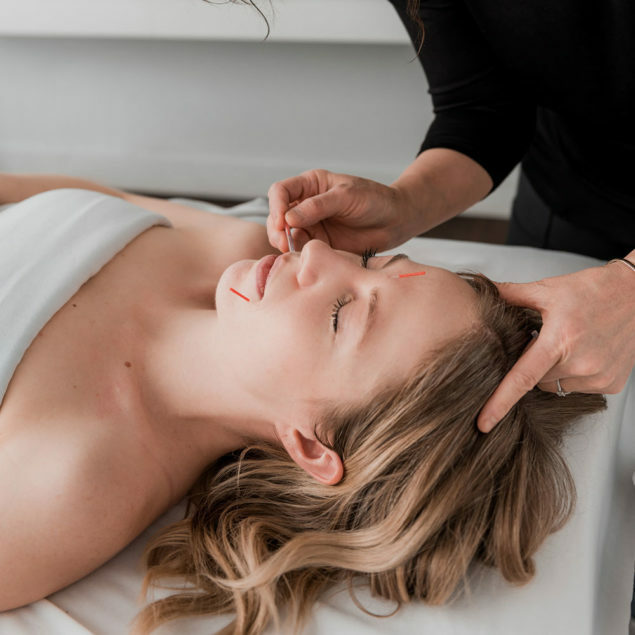 A relaxing treatment for our clients looking to reduce the signs of aging (fine lines, bright skin, even complexion and reduction of eye bags) while nourishing the entire body. Hands-on treatment for our clients who have numerous problem areas and pain points and are needing their entire structure evaluated and balanced. Hands-on soft tissue and muscle release therapy for our busy and active clients to ensure they maintain their overall well-being and are functioning physically at an optimal level.